Celebrate Christmas with traditional sounds of the season! 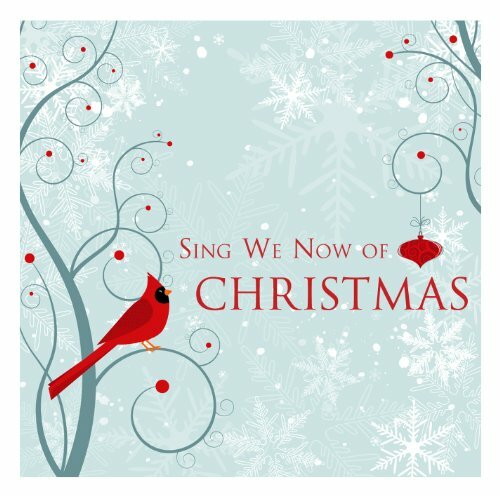 Featuring 10 familiar Christmas hymns, Sing We Now of Christmas offers a variety of musical styles, from a full orchestra and chorus to simpler instrumental arrangements, solos, and duets. Experience the joy of the season with songs and medleys like Good Christian Men, Rejoice, Angels We Have Heard on High/ Angels from the Realms of Glory, and Sing We Now of Christmas.